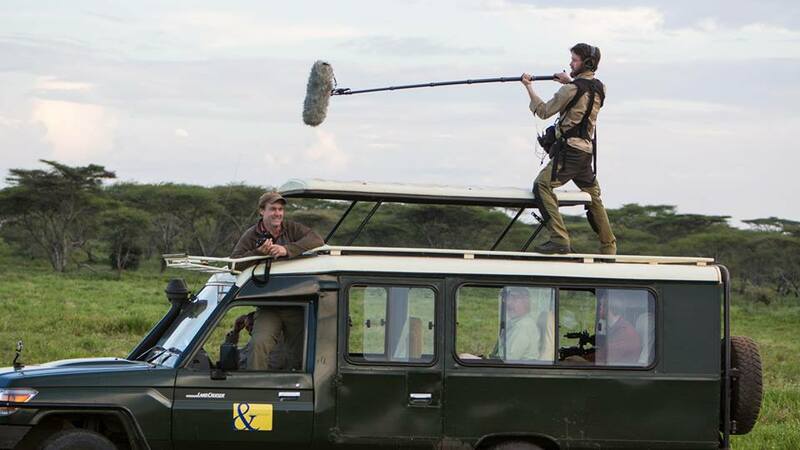 Hunt has over ten years experience as a production sound mixer for film, television, and commercials. In 2015, he won an Emmy Award for his work on the ABC show "Born to Explore with Richard Wiese." His production sound clients include Vice Media, ABC, NBC, CBS, Funny or Die, Birchbox, Van Eck. Production Companies: The Bindery, Greencard Pictures, Ghost Robot, Gold Teeth and Co.